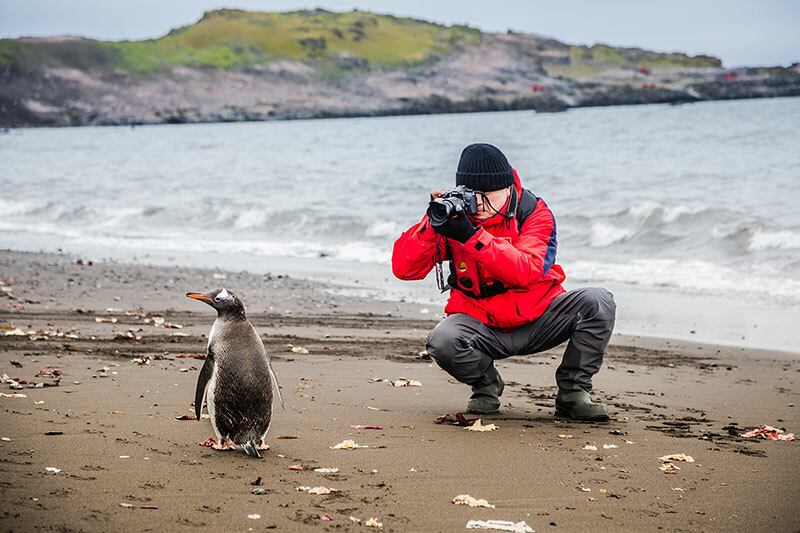 Join INCA's lead naturalist, Richard Polatty, on a voyage to the Falkland Islands, South Georgia and Antarctica. 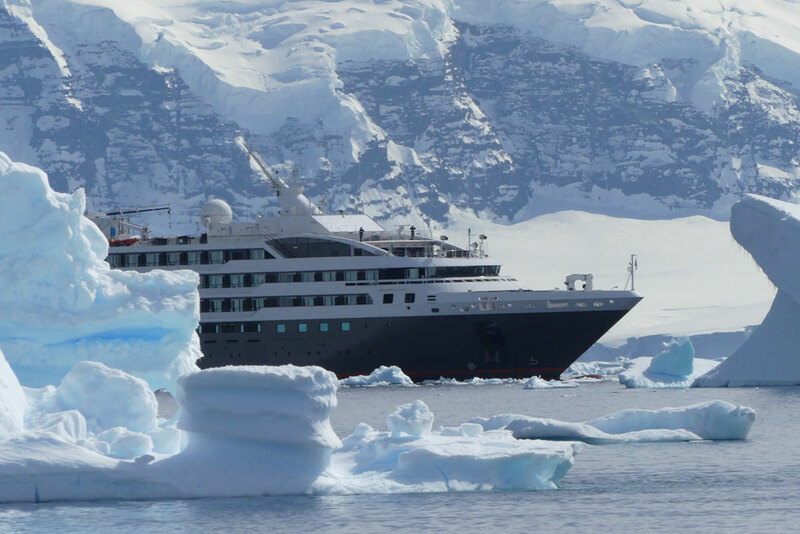 Richard Polatty will host an exclusive select group of INCA guests on an Abercrombie & Kent cruise aboard the luxury polar expedition ship Le Lyrial to the Falkland Islands, South Georgia and Antarctic Peninsula. Discover the greatest biodiversity in the Southern Ocean as you follow in the footsteps of great explorers. Step ashore on South Georgia and observe the largest King penguin rookery on the planet as well as the largest Southern Elephant seal colony. Visit the final resting place of legendary explorer Ernest Shackleton. Continue onward to Antarctica spotting whales and seabirds along the way. In between excursions, enjoy informative talks and lectures aboard Le Lyrial by Richard and the rest of the expedition team. Arrive in Argentina’s capital and transfer to your hotel, where early check-in has been arranged. As complex as it is energetic and seductive, this port city has been the gateway to Argentina for centuries bringing many porteños (as locals are known) into its heart. Although it is reminiscent of a European city, the spirit of Buenos Aires is evident in its diverse and distinctly local neighborhoods. Enjoy a day of leisure. This evening enjoy a welcome cocktail reception to meet your fellow travelers. Enjoy a full day in Buenos Aires with a choice of included excursions. Explore the city on a guided tour complete with a tango demonstration; spend a full day at an authentic estancia (ranch), where you pause for an authentic lunch; or dive into a burgeoning art scene on a guided tour focused on Buenos Aires street art. Tonight, enjoy the evening at your leisure. This morning, you'll fly to the port city of Ushuaia, located at the southern tip of South America. 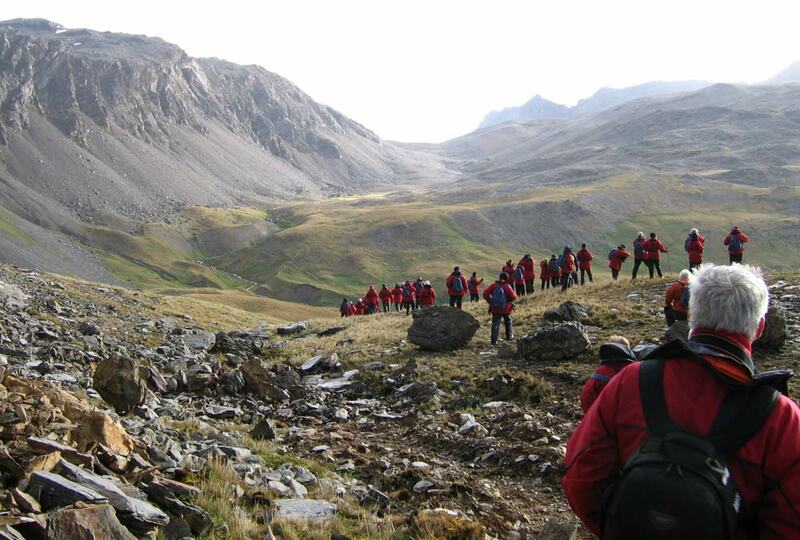 On arrival, you'll enjoy lunch at the Arakur resort and, time and weather permitting, take a guided trek in the Cerro Alarken Nature Reserve or simply relax with a cappuccino and enjoy the views of Ushuaia and the Beagle Channel. In the late afternoon, you'll board ‘Le Lyrial’ and settle into your cabin, where you can enjoy the views from your own private balcony. Explore the common spaces as you familiarize yourself with your luxury home for the next 15 nights at sea. Join your fellow guests in the bar to toast the adventure that lies ahead. As you sail east toward the Falkland Islands, your host Richard Polatty, along with the A&K expedition team begin their informal series of enlightening daily discussions on the flora and fauna, geology, and history of the region. 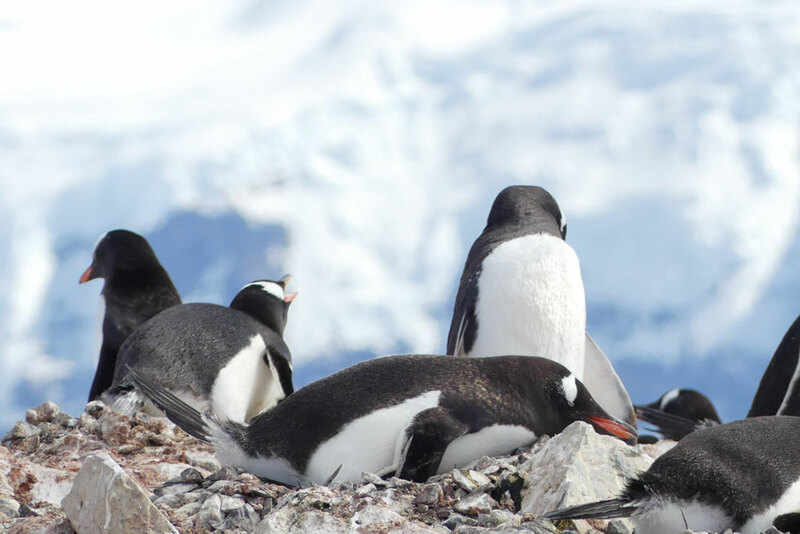 These expert lectures span diverse topics, such as seabirds and penguins of the Southern Ocean, the formation of sea ice over thousands of years, and personal accounts of living and working in Antarctica. Photography enthusiasts especially enjoy time with A&K’s resident photo coach, who is on hand to share tips and answer questions. The cool waters in these parts are rich in krill, making them a favorite with local wildlife searching for food. Alongside Richard and the other naturalist guides, spot various species of whales and seabirds from ‘Le Lyrial’s’ deck. Today, you'll arrive at the remote Falkland Islands. Disembark to visit Port Stanley, the tiny, quaint capital with its small shops, brightly painted houses and friendly locals. Richard will lead our INCA group to visit a gentoo penguin colony as well as explore the diversity of flora and fauna to be found on the island. As you approach South Georgia, deck-side sightings of whales and other wildlife become more frequent. Time spent cruising is once again filled with informative lectures and casual talks with Richard and the A&K expedition team. Scan the seas to spot marine mammals and seabirds, as the ship cruises the nutrient-rich waters past the islands of Shag Rocks. 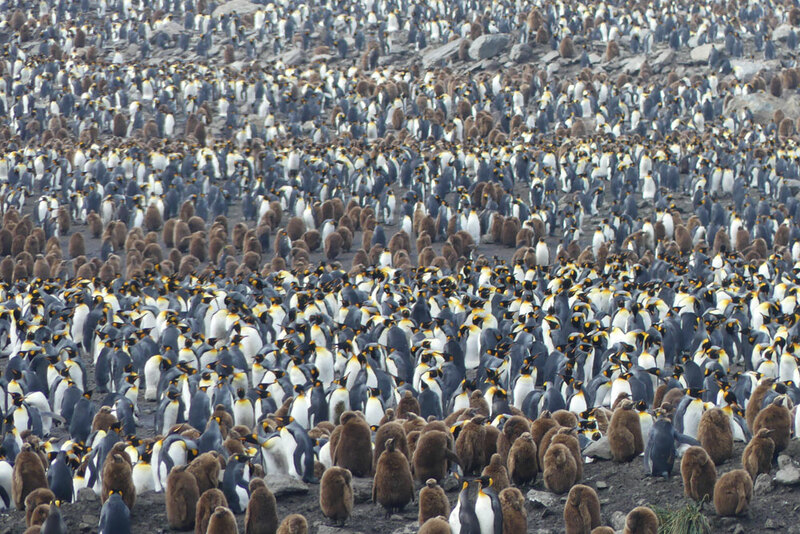 South Georgia is home to the largest colonies of king penguins and Southern elephant seals on the planet. Your days here are spent exploring glacier-carved coves and rugged shores. While weather and ice conditions determine the schedule, stops may include Eleshul Bay to see nesting, wandering albatrosses as well as Salisbury Plain, St. Andrews Bay and Gold Harbour. You may also have the opportunity to visit Ernest Shackleton’s gravesite in Grytviken, and learn more about the moving story of heroism and survival during hii ill-fated voyage aboard the Endeavor. 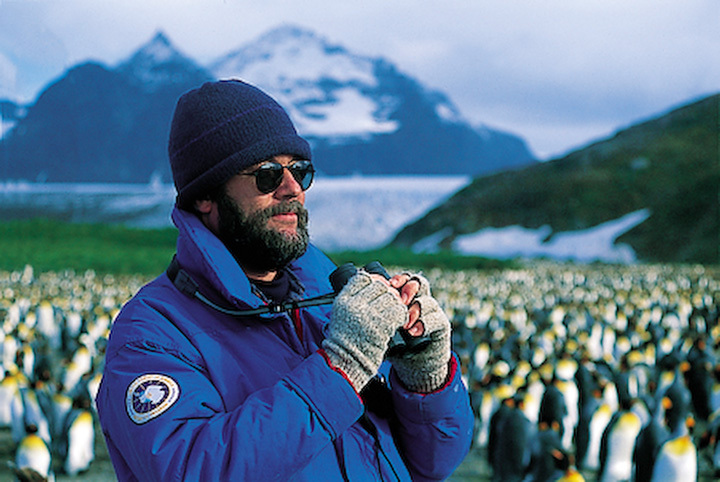 During your time cruising the Scotia Sea — rich with marine mammals and fish — Richard will recap your adventures in South Georgia as well as present what is to expect when you reach the Antarctic Peninsula, from the terrain to the hardy wildlife that inhabits this dramatic environment. 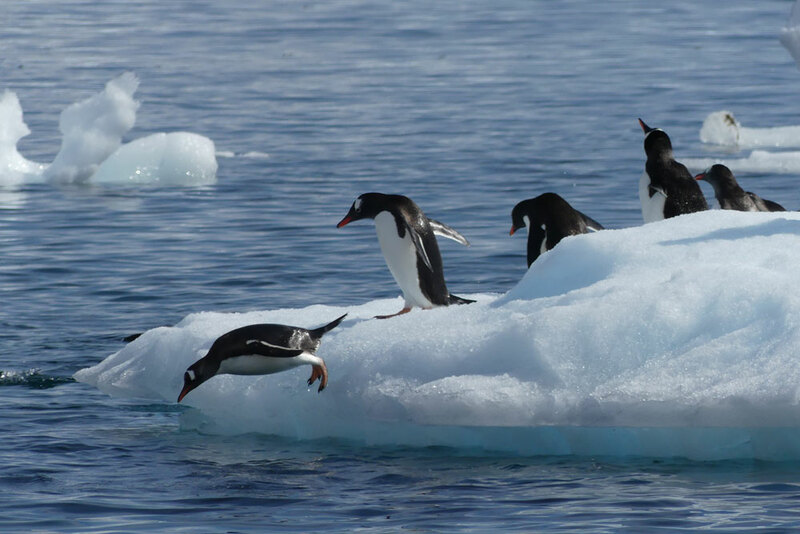 Always subject to weather conditions, you will cruise the Antarctic Peninsula and a number of South Shetland Islands, which may include Half Moon, Penguin and Deception. You will go ashore whenever possible and shore landings may include Deception, Cuverville and Goudier islands, and sail through Paradise Bay and the Lemaire Channel, also known as “Kodak Alley” for its picture-perfect beauty. 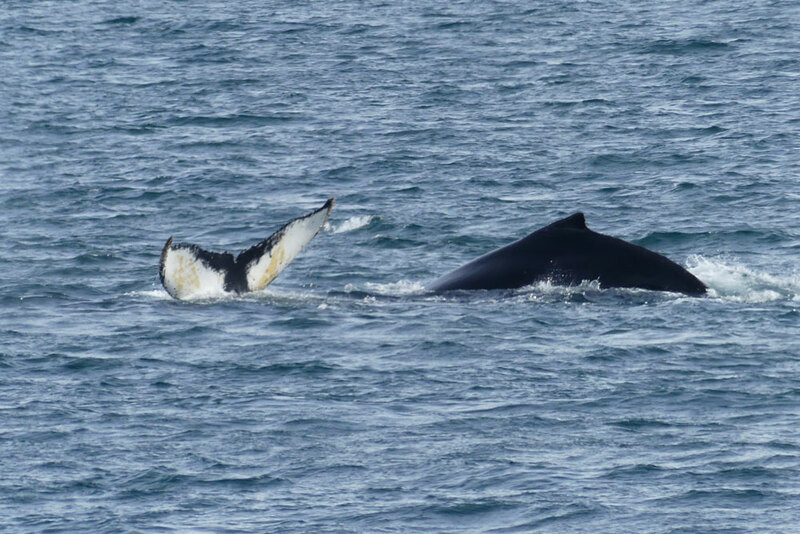 Further adventures may include a visit to Wilhelmina Bay, noted for its prolific humpback whale activity. As you cruise along Antarctica, scan the seas daily for these gentle giants, all from the comfort of your private balcony and the outer decks of your ship. 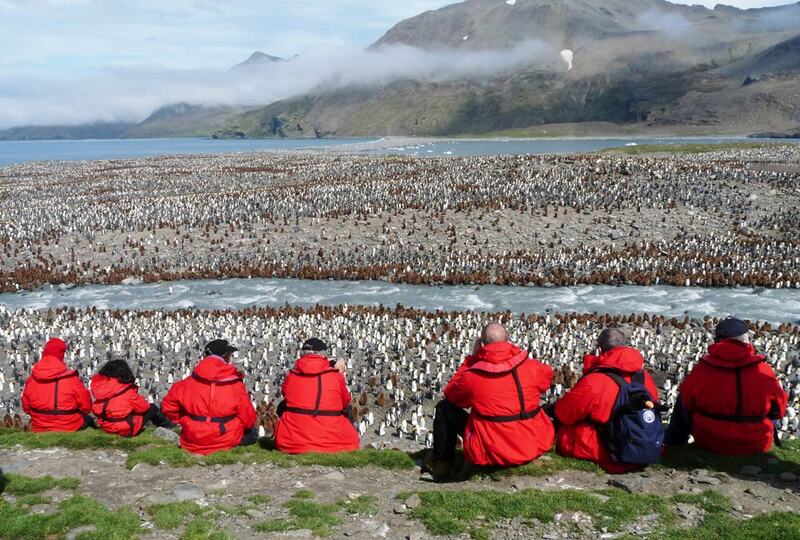 Bid farewell to Antarctica as ‘Le Lyrial’ points north for your return to Ushuaia. Enjoy more opportunities to observe marine and birdlife while reflecting on an incredible journey with fellow guests and new friends. 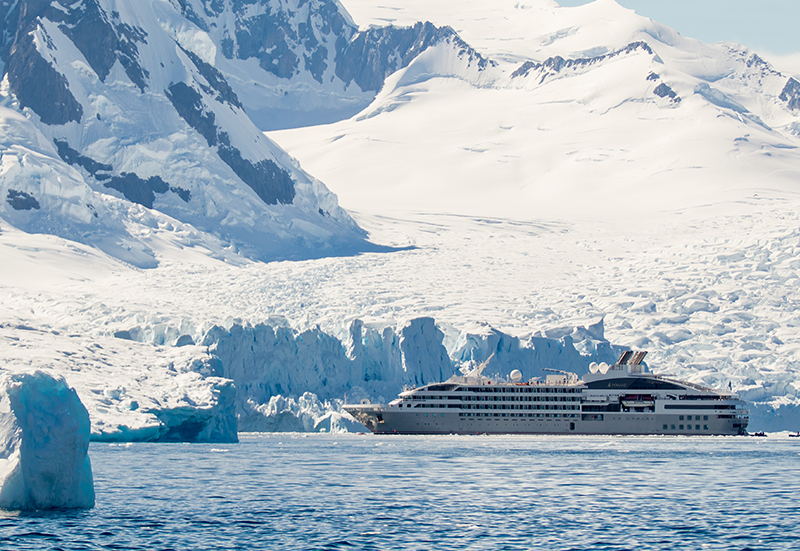 After breakfast, disembark your luxury expedition ship in Ushuaia. Transfer to the airport for your return flight to Buenos Aires, where you connect to your flight home. All prices are per person, double occupancy unless otherwise specified. You will get your first glimpse of penguins when you arrive in the Falkland Islands. Colonies of Rockhopper, Gentoo and King Penguins nest throughout the Falklands. 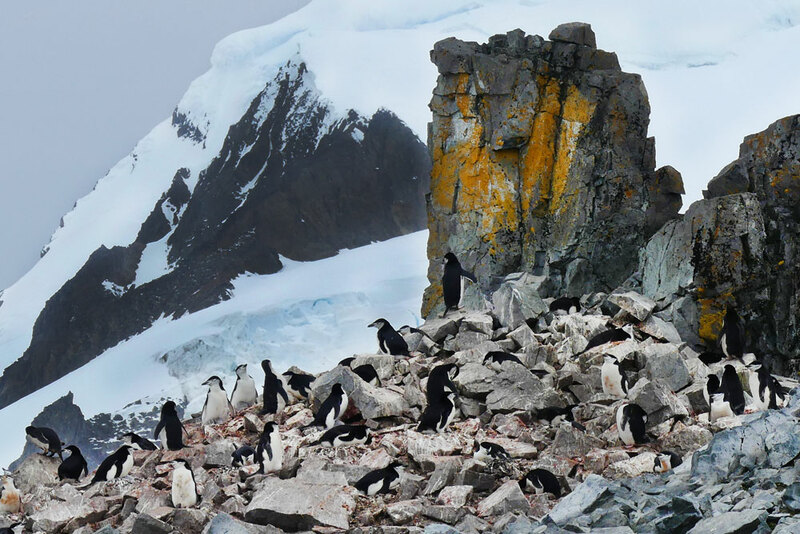 Nothing however can prepare you for your arrival at South Georgia, where you will encounter the largest King penguin rookery on the planet. Tens of thousands of King penguins are spread across Salisbury Plain - as far as the eye can see. South Georgia is also home to one of the largest Southern Elephant Seal colonies. All along the way, you'll also encounter a variety of sea birds including several species of Albatross, Petrel and Skua. Entering Antarctic waters, whales abound with the possibility of sighting Southern Right, Minke, Humpback, and if you're lucky, Blue and Sperm whales.